Mr. Nashville: Randy Travis Appears In Shane Owens New Music Video "Country Never Goes Out Of Style"
Randy Travis Appears In Shane Owens New Music Video "Country Never Goes Out Of Style"
NASHVILLE, Tenn. (June 1, 2016) – Traditional country singer/songwriter Shane Owens is taking country music fans back to the good ol’ days with a music video featuring Country Music Hall of Fame inductee Randy Travis in “Country Never Goes Out Of Style,” which premieres as an online exclusive on The Boot, with airings on Heartland, AXS-TV and Country Network. The Alabama-raised Owens has been building a reputation in nightclubs across the Southeast for more than a decade. 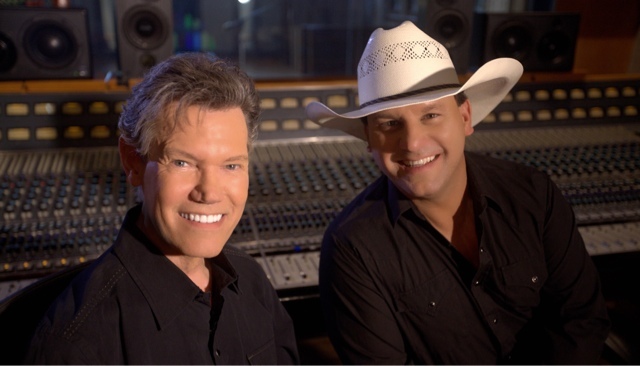 Even after a couple of rough experiences in the industry, the country artist continues to inspire listeners due to his powerful baritone vocals and emotional singing, and attract the attention of Nashville music executives, as well as legendary producer James Stroud, who produced the debut album.